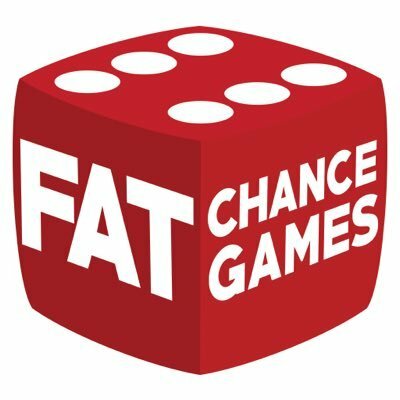 KickStarter Interests – Hot Projects to look out for! Highwaymen is a modular tile board game where players are tasked with attempting to rob a stagecoach that is laden with gold and other spoils. Each player works with the others to disable the stagecoach before it leaves the forest. It won’t be easy as there are military escorts surrounding the carriage who have no qualms about stopping you by any means necessary. One dead bandit is not going to ruin their day. During the board game expo, my family spent some time in the Family Zone where Malachi played Pengoloo, a children’s memory game where you have to find the eggs that are hidden underneath penguins. Enjoy the unboxing, gameplay runthrough and his thoughts about the game. Rules are simple to understand. The artwork matches the theme, I like it. 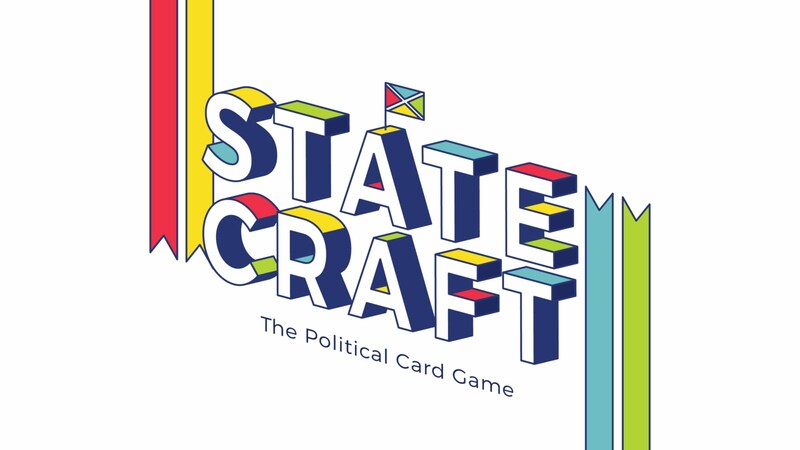 A big plus which shows forward thinking from the designer is that the cards are distinctive from each other. You will not get confused as to what type of card you are holding. If people have trouble telling the cards apart due to colour blindness, then each card depicts a shape and symbol in each of the card corners. 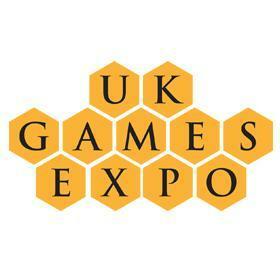 In the games that the wife and I played, there did not seem to be evidence of runaway scoring. 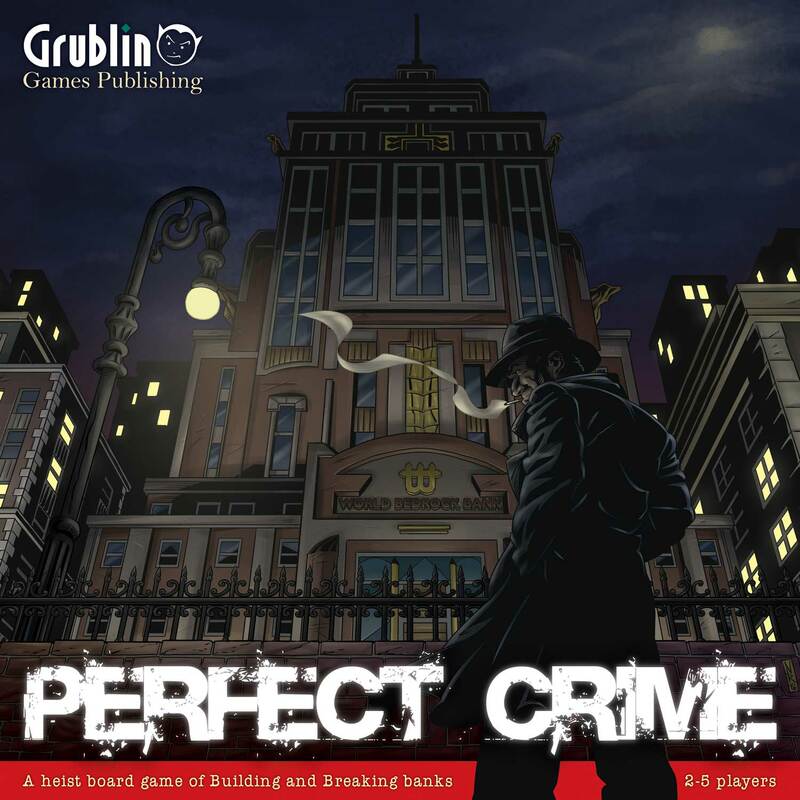 The layout of the cards prevent this from being a true travel game, however as long as you have a decent table (train or hotel room), then you can easily play this. 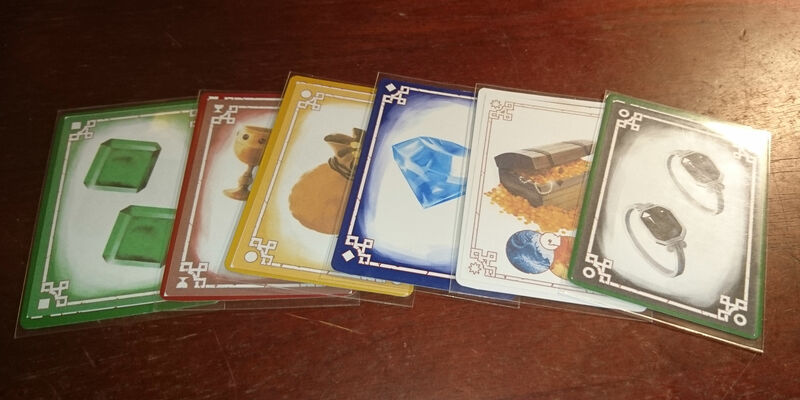 I was lucky enough to get a review copy of Hoard from Cheeky Parrot. As of writing, they are at $13,667 New Zealand Dollars out of a $16,000 goal on Kickstarter. 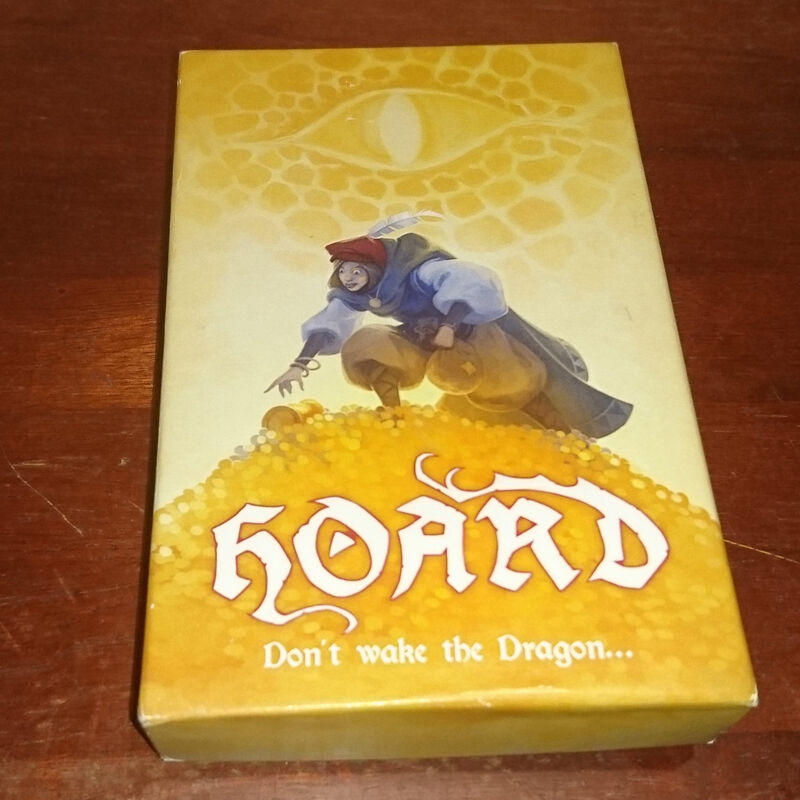 Hoard is a game where you are adventurers trying to steal the gold and treasure from a dragon’s lair without waking it up. 56 game cards which are made up of Treasure cards which each depict different types of treasures which include coin bags, diamonds, rings, goblets, emeralds and treasure chests. The game also comes with the three double sided dragon cards where the blue side is the dragon sleeping and the red side is the dragon starting to awaken.